In general, people should be able to do whatever they want. Live and let live. However, once in a while, some people do things that are obviously ridiculous, and they need to be put in their place. Here are ten people who are clearly a bit ridiculous and need to be put in their place. The most successful people out there try to get stuff done no matter where they are; leisure time is not a familiar concept to them. If they have time, they’re trying to work. Working on a subway, though, can get tricky. 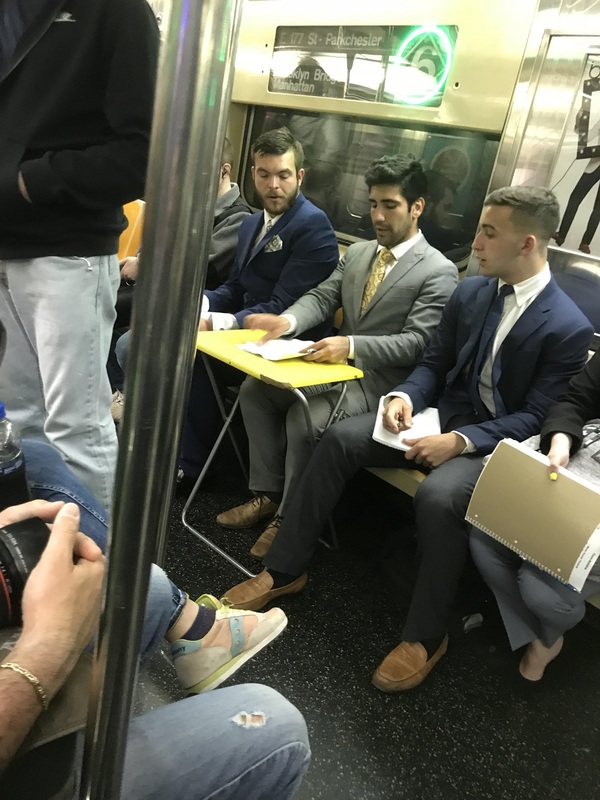 Bringing a portable desk on a subway borders on insanity. Your fellow passengers will, at best, find you amusing. They might, however, find you a bit insane. If you are going to ride the subway or a train and need to pass the time, just bring a book. If you are going to do an online tutorial, you should have a proper amount of experience. If you are a novice at whatever field you are trying to get into, get a bit of practice in before you make a video. 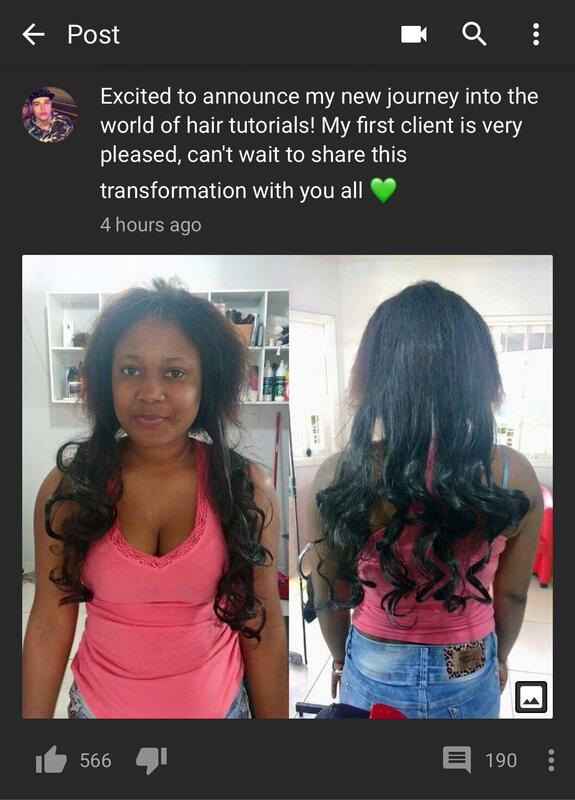 The woman in this picture does not look terribly thrilled by her hair transformation experience. 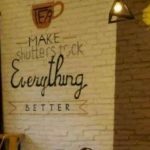 In regard to toilets, there are a lot of improvements that could be made to make the whole toilet-using experience a tad better. I myself would appreciate a toilet with an attached coffee maker. There are improvements that simply do not to be made, however. You know one thing that toilets definitely do not need? 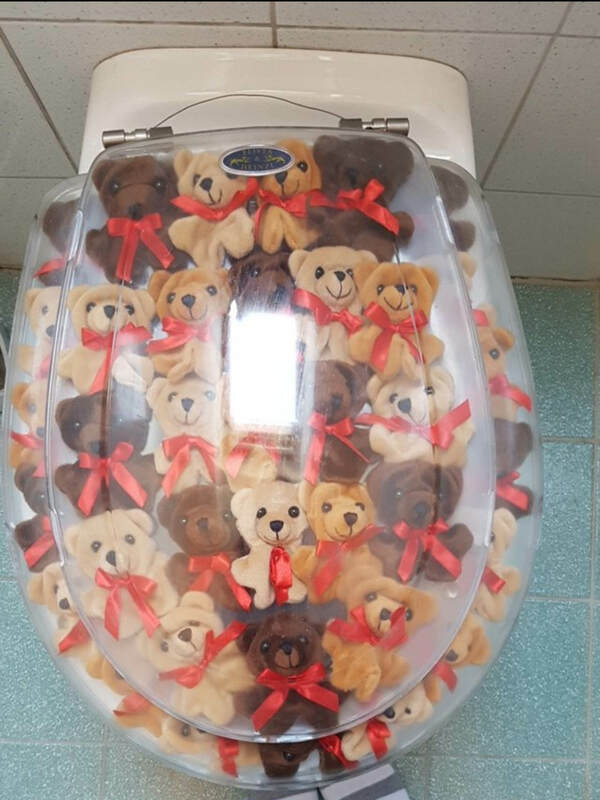 Stuffed bears. What possible purpose are the cuddly looking stuffed creatures serving? Also, why are they all wearing red ribbons? Is there some sort of statement being made? 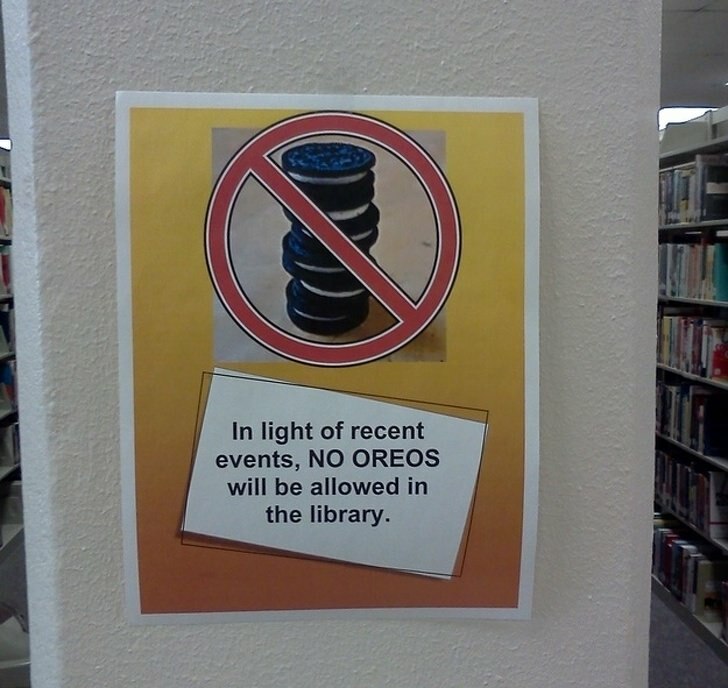 Apparently a library employee somewhere really does not care for Oreo cookies. That brand of cookies is not allowed in the library any longer. Allegedly, there was an incident of sorts—and that’s why. There are a lot of questions to be asked, but I think the primary question revolves around what sort of incident could inspire such hatred for a very particular brand of cookie. Based on the sign, it seems other sorts of cookies are allowed in the library. 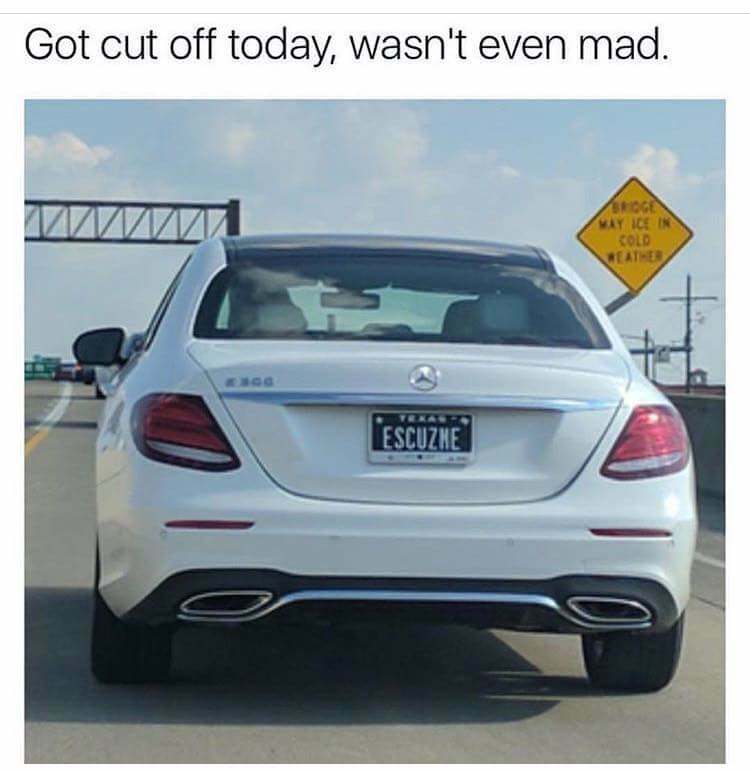 There are a lot of clever license plates out there, but the one in the image might be the cleverest. It is hard to get mad at the driver who apologies to you every single time he or she makes a move that could tick you off. Getting such a plate seems sort of ridiculous, but I bet it also generates a lot of good will. If you are having a baby, you should totally be excited. It is a big deal, and babies can be adorable. 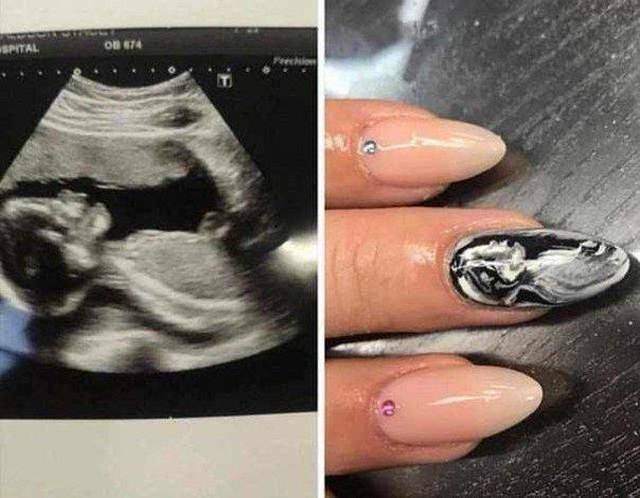 However, if you are having an image of your fetus painted on your fingernails, you are clearly veering into ridiculous territory. 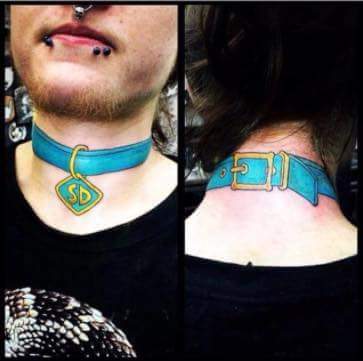 This is actually a pretty well-done tattoo, and it couldn’t have been cheap. However, you do have to wonder in regard to why a person would drop a decent amount of money on it. What point was being made? It seems a bit bizarre. 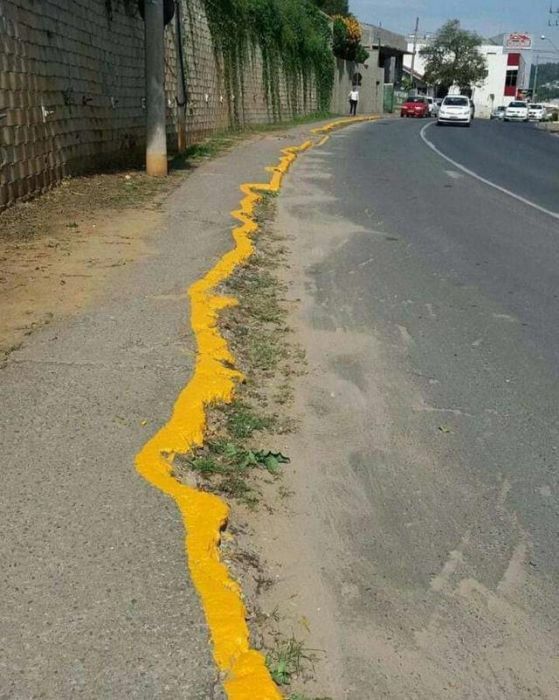 Whoever painted at the side of this road clearly did not care about doing a very good job. 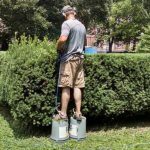 Weed removal costs extra, though. The paint sort of serves a purpose, but it also looks positively terrible. 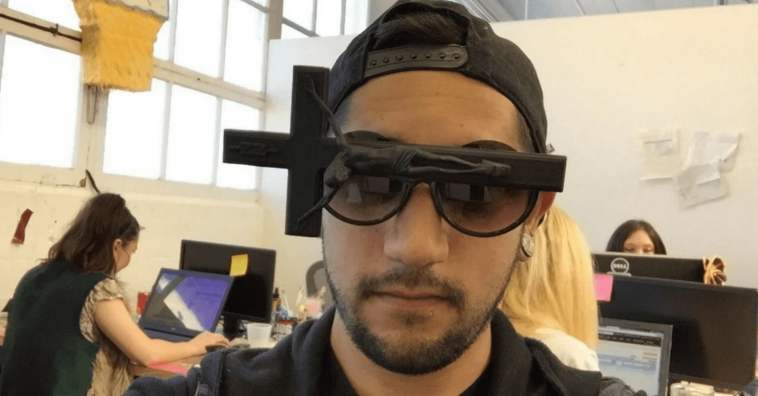 People buy the most random things, but once in a while you see a truly bizarre product. You have to wonder about the people trying to sell the product. You also have to wonder about the people who even consider buying the product. 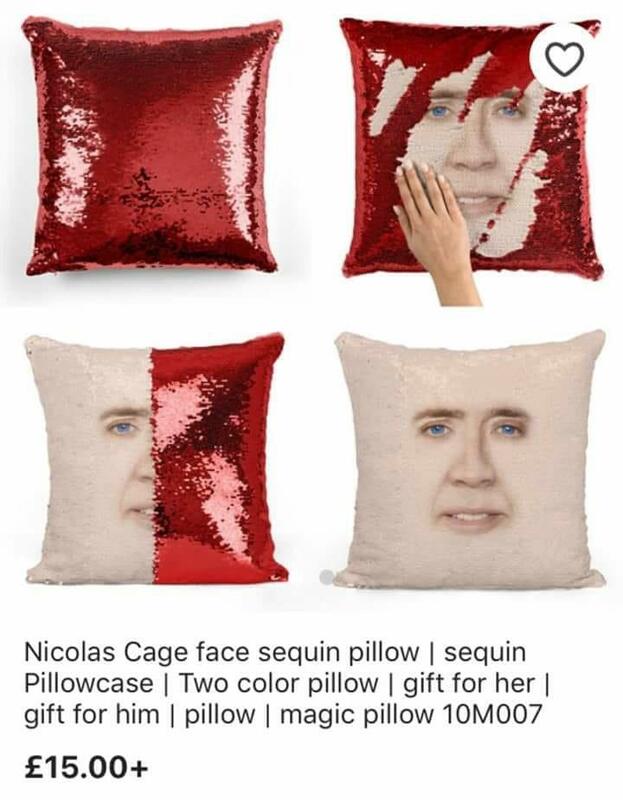 Is Nicolas Cage so popular these days that his face belongs on a pillow? And what is with the sequin? Did the actor authorize such a product? We will likely never know. Bill has a lot of courage, actually. The jeans, however, are truly ridiculous. 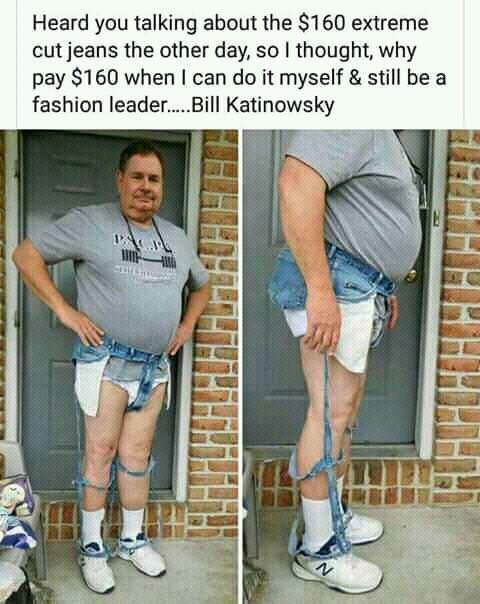 You have to admire Bill’s bravery. Good for him.